Tesla loves to complicate their car models by launching multiple variants of the same vehicles. The P85 is usually the top end variant of the electric cars, but the Model S will no longer entertain this particular model. 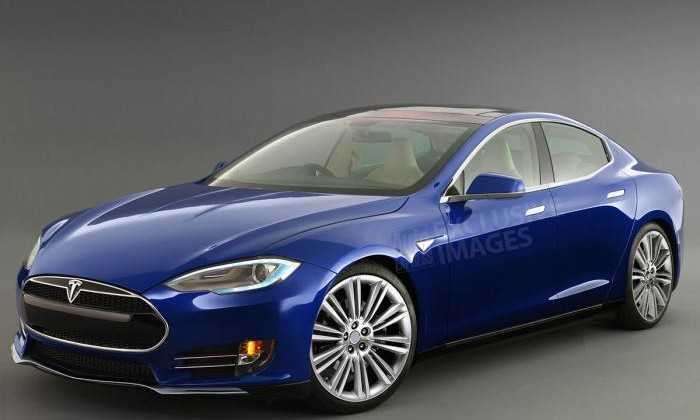 The company has confirmed that they are going to remove the 85 kWh version of the Model S sedan so that it is easier for buyers to make a choice. Buying an electric car is confusing in its own respect because people are not sure if it is the right time to embrace the new technology and get rid of fuel issues once for all. From an automobile manufacturer’s perspective, it helps them curb emission issues and they don’t have to answer to too many organizations. Tesla has succeeded in this respect by making Model S and Model X cars. The first one is a saloon while the latter is a stylish SUV. However, the company recently felt that by offering multiple versions of the same saloon they don’t offer choices to buyers, but rather provide increased price range for their cars. It didn’t receive as much appreciation as the basic model, which sports a 70 kWh battery. 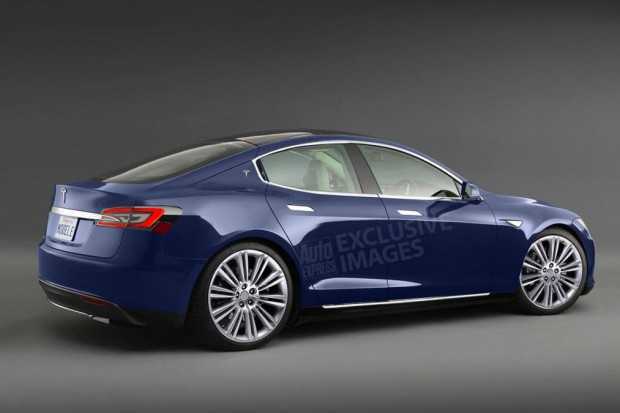 The basic model of the Model S is available with a rear wheel drive system and an all-wheel drive system. The P90D model is the most powerful of these, which is powered by a 90 kWh motor, which has found a favorite spot among electric car owners. When there are 70 and 90 powered motors being offered, Tesla felt that it hardly makes sense to offer something like the 85 kWh, which doesn’t satisfy the needs of any buyer. Those who want speed will obviously go for the biggest choice available while budget conscious buyers obviously have a choice. While Tesla has multiple models in the offering, the P90D is probably the best of them all. It offers an amazing mile range of 315 miles on a single charge. Most automobile manufacturers including Ford, BMW, Porsche are trying to beat it by launching electric vehicles of their own. They are aiming to bring them out before 2018 so as to compete with the Model 3. It is the cheapest electric car to come from Tesla, which is under production at the moment. Elon Musk, CEO of the company confirmed that they will talk more about it at the Detroit Auto Show.